The premier beauty destination that provides women with the world's most luxurious ultra-pampering products, world-class fragrances and the perfect gifts for every occasion. Shop candles, bath supplies, and body products. 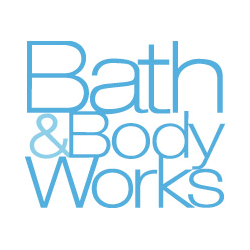 Visit Bath & Bodyworks today at CF Fairview Park in Kitchener.